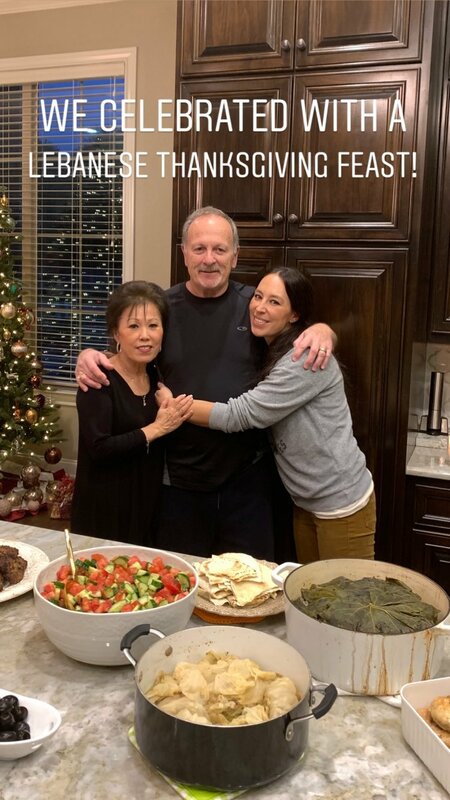 The Gaines’ have a lot to be thankful for this year. 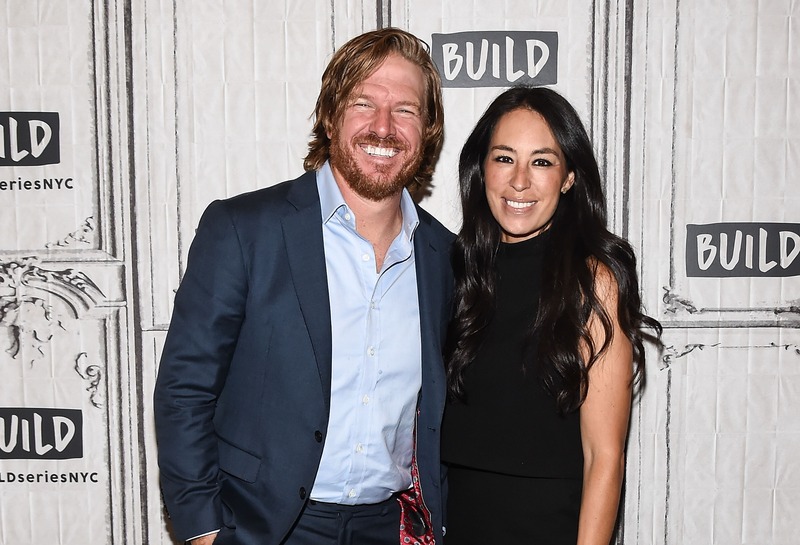 Chip and Joanna celebrated Thanksgiving with their five-month-old baby boy Crew this year. 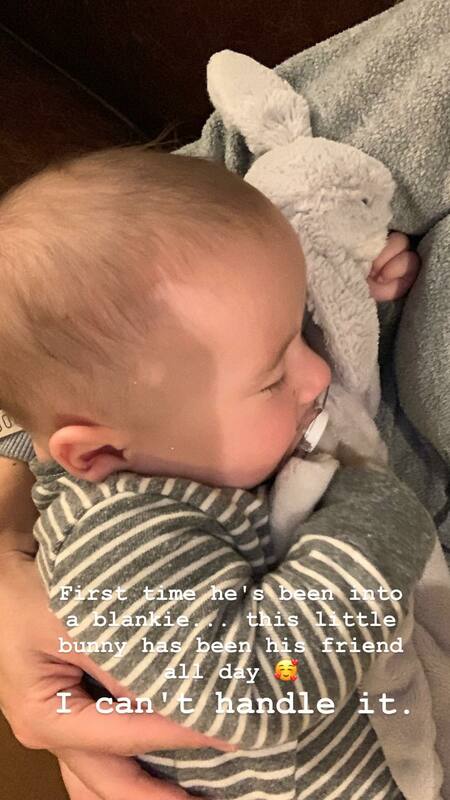 Joanna shared an adorable snap of Crew being cuddled by a sibling on Turkey day. “Thankful,” she captioned the snap. Joanna also shared a snap of herself holding Crew on her Instagram story. 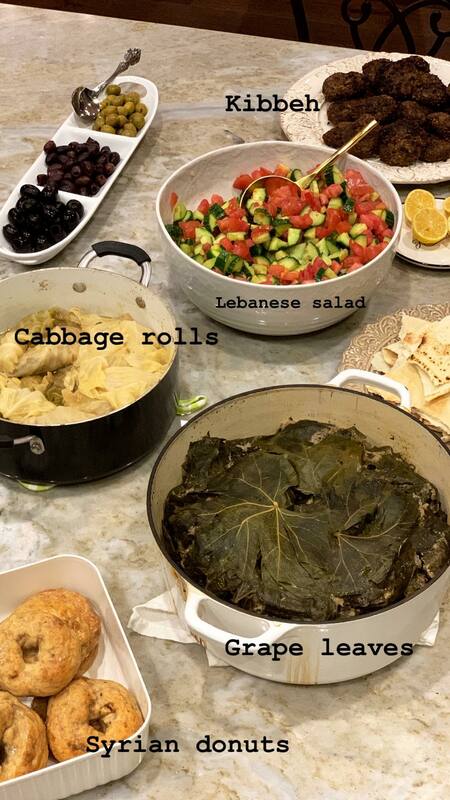 The family chowed down on cabbage rolls, kibbeh, Lebanese salad, grape leaves and Syrian donuts. Chip and Joanna also share four other kids, Emmie Kay, Duke, Ella Rose and Drake. Their Thanksgiving comes after the couple announced earlier in November that they’re getting their own TV network. “So mom, I just wanted to make a quick announcement, we are coming back to television. You are going to get to see the kids grow up, you are going to see us, well maybe a six-month delay like the rest of the world, but we are excited to be back,” he said.